Which Memory Card it Right for Your Dashcam? Here at PAPAGO! Inc. we know our customers expect reliable, top-of-the-line dashcams. 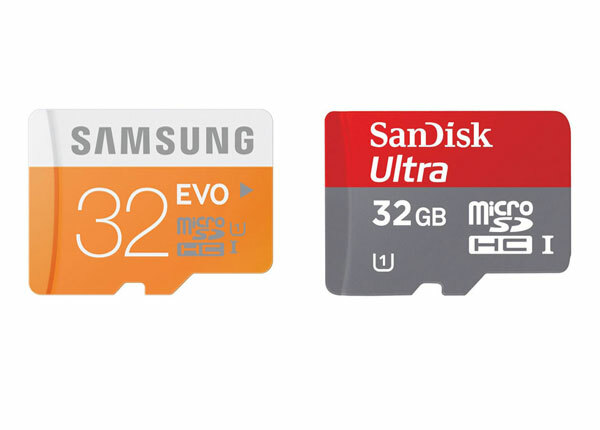 We also know that choosing the right SD card is not always easy. The choices available are wide and varied without any real way to track everything that is sold in the market. We always recommend that you make your purchase from a reputable vendor and steer clear from generic brands. The following SD card brands have been tested and are compatible with our cameras: ADATA, Kingston, Patriot, and Transcend (8GB-32GB max and must be rated class 10 or higher). Others may work, however these are the brands we have tested. We do not recommend SanDisk or Samsung cards because after a short period of time they often become incompatible and cause disruption in the operation of the dashcam. If your choice of card is not listed and have questions please contact the PAPAGO! Tech Team by email support@papagousa.com or by calling us at 1.844.9PAPAGO. http://us.papagoinc.com/wp-content/uploads/2015/08/SD-Card1.jpg 430 1170 Papago http://us.papagoinc.com/wp-content/uploads/2014/11/logo_light_header1.png Papago2015-08-13 12:43:382015-08-14 16:20:33Which Memory Card it Right for Your Dashcam?